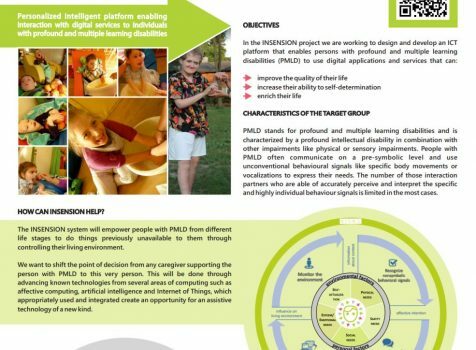 The INSENSION project presented its concept during the poster session of the ENPAIR’s First Network Meeting and Conference “From Assessment to Rehablitation” that was held on 4-5th of July in Leiden, Netherlands. 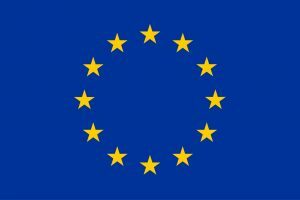 ENPAIR – the European Network on Psychoeducational Assessment, Intervention and Rehabilitation, is a platform for exchanging ideas, insights and empirical findings on psychological and psychoeducational assessment and interventions for people with special educational needs or clinical psychological impairments. Interesting discussions that took place in Leiden provided us with further insights into our project research. INSENSION poster for this conference.